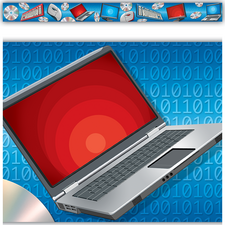 Twenty teacher-tested lessons are presented with informative pictures and step-by-step instructions for presentation in 45-minute computer lab sessions. 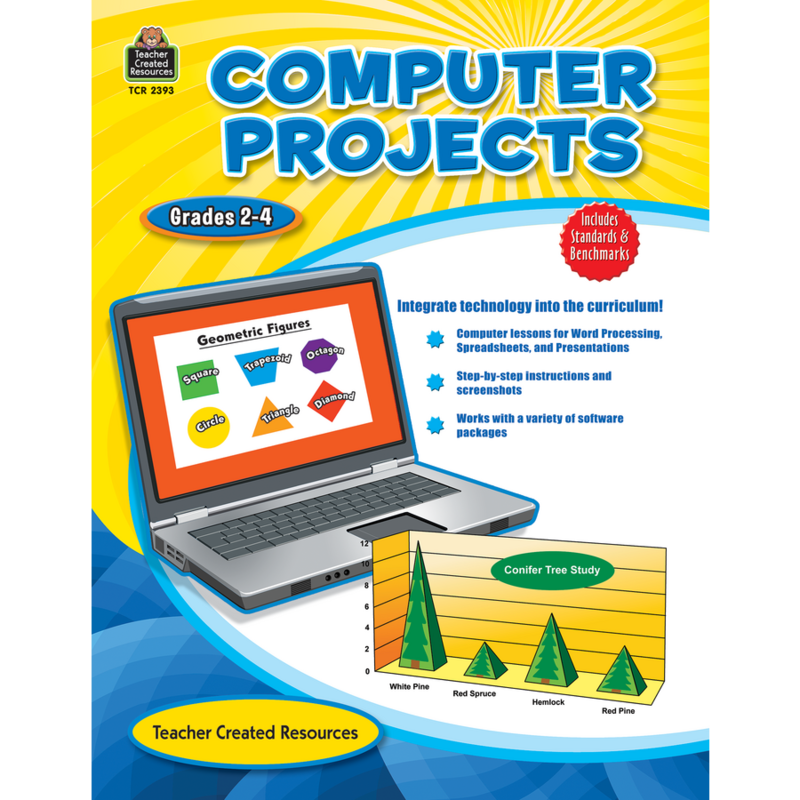 No knowledge of software applications is required to teach the lessons in the book. 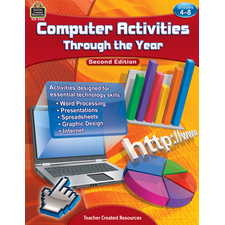 A teacher can confidently take this resource into a computer lab and present a well-rounded lesson covering word processing, spreadsheets, and presentations. 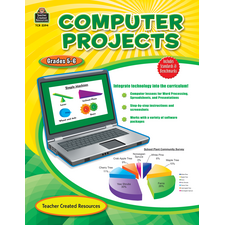 Although the lessons cover specific subject matter, teachers can modify them easily to fit their own curriculum needs. 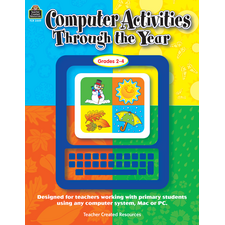 Each activity is linked to technology standards and benchmarks.